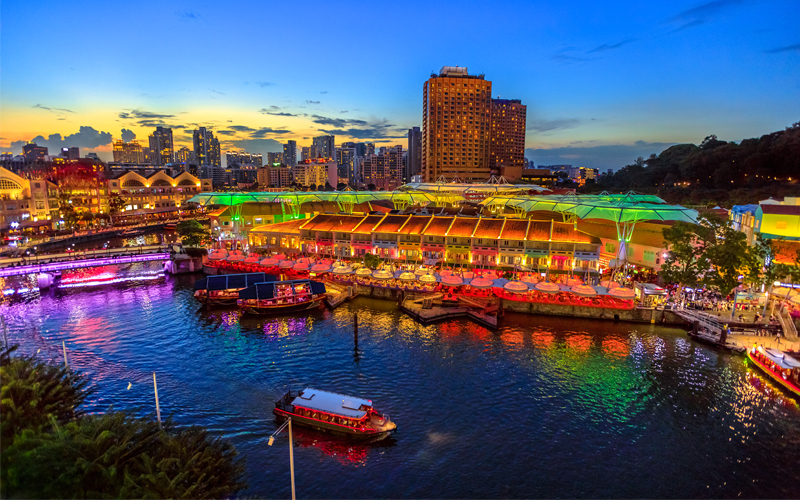 Singapore is a fun city to explore on your honeymoon, with the likes of Gardens by the Bay, luxurious shopping malls and Universal Studios. Singapore is an excellent honeymoon destination for vegans with places such as VeganBurg for deliciously-packed burgers with options of vegan bacon and egg. If you’ve got a sweet tooth, why not head down to Italian Vegan Ice Cream & Kitchen, which has a menu of ice cream, waffles and brownies as well as comfort food such as vegan barbecue chicken pizza. Are you planning on spending your romantic honeymoon in Ubud enjoying the privacy and comfort of your own private pool villa? 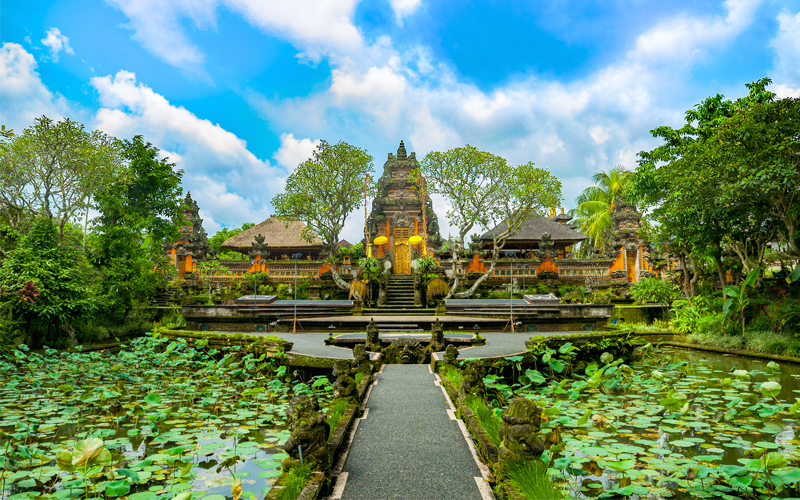 Ubud offers a plethora of healthy places to eat as well as some great options for vegans such as the all-vegan eatery Sayuri Healing Food, which has items including BLT sandwiches and cheese platters. If you love raw veg food, the likes of Living Food Lab and Alchemy are great options. Those with a sweet tooth can enjoy crepes at Sari Organik. 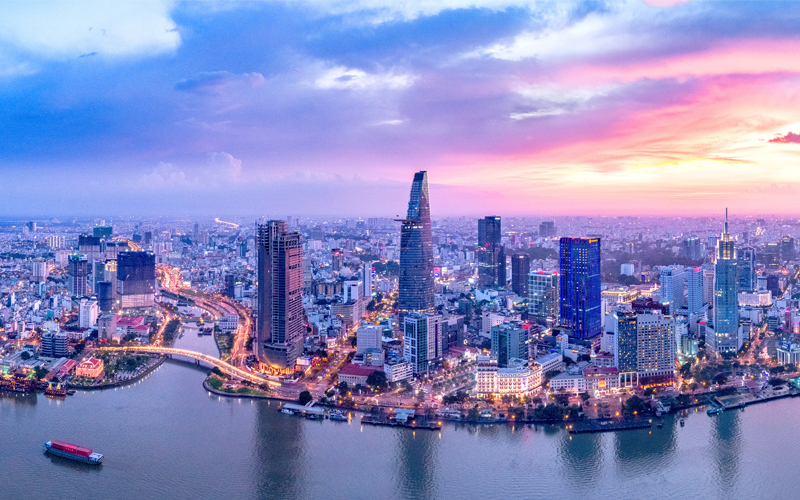 Renowned for the important role played in the Vietnam War, Ho Chi Minh City, also known as Saigon has lots of culture to explore in between enjoying the delicious vegan options on offer. Meat substitutes such as tofu and Seitan play a big role in the food offerings, for traditional Vietnamese pho noodle soup why not visit Kay Vegan Bistro, or if you fancy Mexican cuisine, Ngoc Tho is a great place to go. 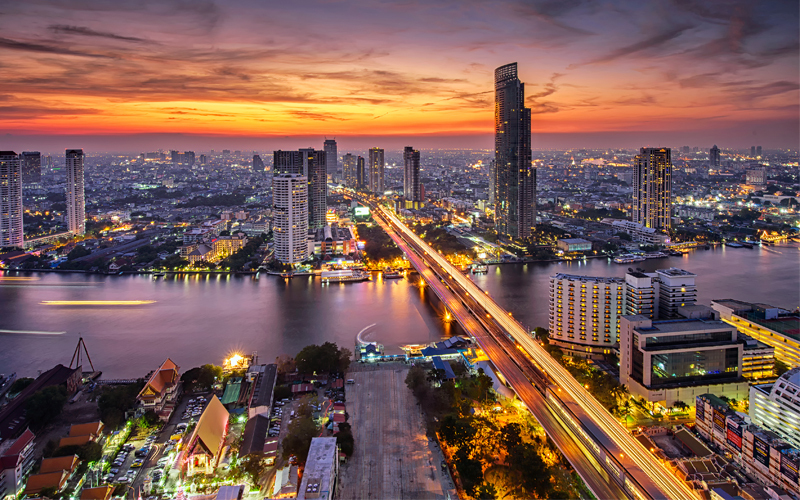 Bangkok is a foodie haven with an abundance of restaurants and markets to tantalize your taste buds. In between exploring the shrines, palaces and landmarks, explore the vibrant vegan food scene at May Veggie Home with dishes such as bacon and fried fish and delicious curries and Pad Thai dishes. For some sweet treats, visit the Bangkok’s first and only vegan bakery, Veganerie. 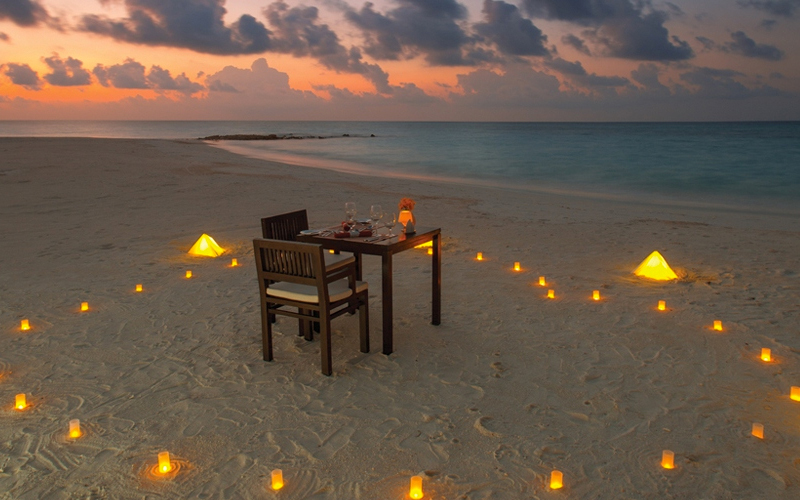 When you think of a picture-perfect honeymoon, the white, sandy, pristine islands of the Maldives come to mind. Known for luxurious resorts on deserted private islands, the Maldives is ultimate paradise and the perfect place to spend a week or two of relaxation. There are resorts in the Maldives, which cater for vegans. Atmosphere Kanifushi offers the first pure vegetarian restaurant and serves Mediterranean, Arabic, Indian and Jain cuisine. On the menu, there are plenty of vegan options such as pad Thai, Thai red curry, soups, salads, appetizers, fried rice and deserts. 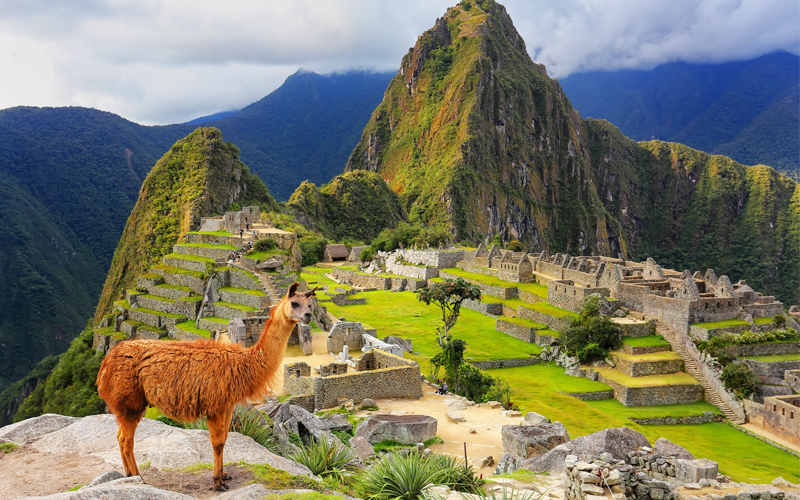 If South America is on your bucket list what better way to tick off all the amazing places whilst on your honeymoon with your spouse. Buenos Aires is a great city for vegans with a variety of dishes such as salads, potato cheese, lentils, quinoa and falafel. Peru is another vegan-friendly destination with its capital, Lima, offering 49 restaurants to visit. Try anything from healthy vegan Peruvian dishes at El ArteSano Restaurante Vegano, to Asian buffet choices at Loving Hut. For American-style food to take out, Mr Food Vegan is a great option. Places such as Brazil with 564 vegan-friendly restaurants and Colombia with 225 restaurants are both great places to include into your South America honeymoon itinerary. California has an excellent food scene for vegans with popular places such as Los Angeles and San Francisco offering dinners excellent plant based choices. With 15 restaurants to choose from in San Francisco, dinners can enjoy award-winning Chinese and Asian style food at Loving Hut or vegan Japanese take out at Cha Ya. For vegan sushi, why not make a stop at Shizen Vegan Sushi Bar. 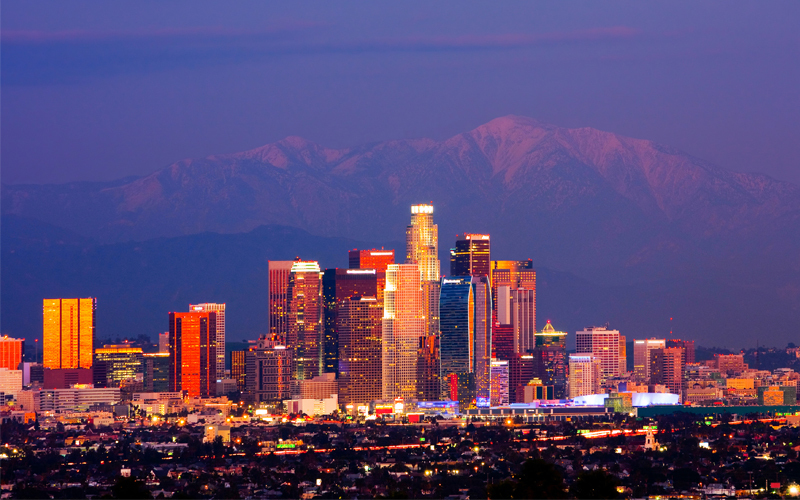 The city of Los Angeles has 43 vegan restaurants to choose from ranging from take-outs to buffets and casual dining. Inspired by our top vegan honeymoon destinations? Contact a honeymoon specialist today to plan your dream honeymoon.